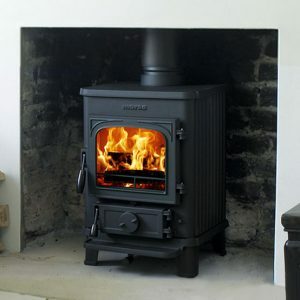 The Morsø 1410 is a classic radiant multi-fuel stove that will quickly and efficiently heat small rooms. 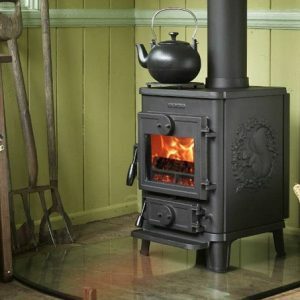 It is a traditional stove decorated with Morsø’s classic squirrel relief on both sides. 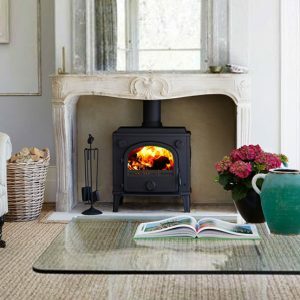 Wood burning stove for small rooms. 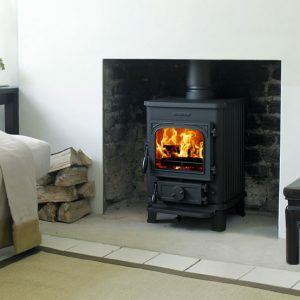 Despite its compact design, the stove has a powerful 5kw rated output making it ideal for a country cottage or city living. 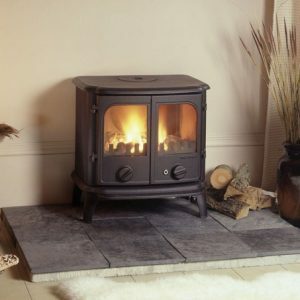 The 1412 is equipped with a riddling grate and ash pan, which makes it easy to remove the ash and clean the stove. 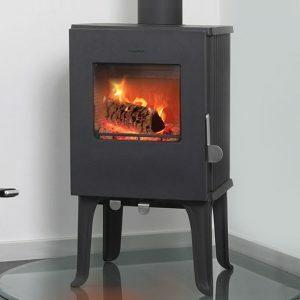 Morsø 1412 is available both with ribbed and squirrel side panels. 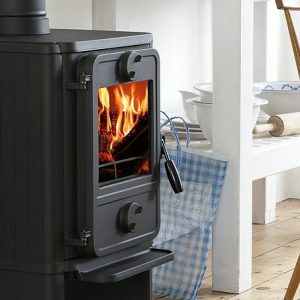 The popular classic the Squirrel stove has been given a new lease of life with the introduction of new contemporary models. 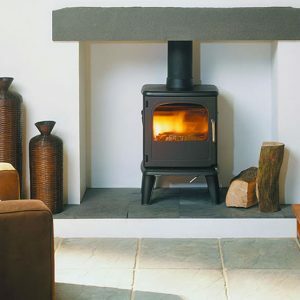 The 1416 is a radiant stove with a rated output of 4kw and a net efficiency of 78.4%. 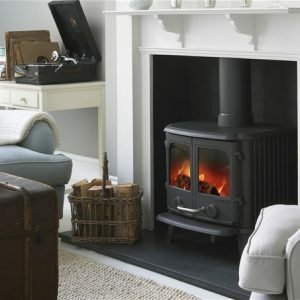 It provides a modern twist on a timeless classic and is well suited for heating areas of up to 75 cubic metres. The Morsø 1416 meets the most stringent emission requirements. 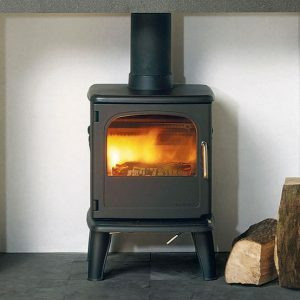 The Morsø 1416 is available with 100 mm or 250 mm legs. 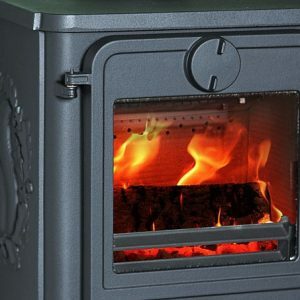 The Morsø 1430 Squirrel is a small but perfectly formed multi-fuel stove. It comes with a stay-clean glass, convenient ashpan. 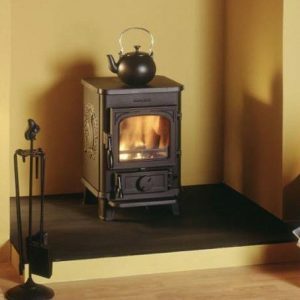 It is easy to see why the Morsø 1400 Squirrel Series is the most popular small cast iron stove in Britain. 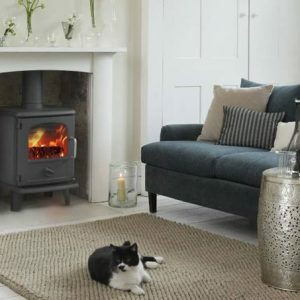 Its rated output of 4.6 kW makes the 1430 Squirrel ideally suited for small and medium sized rooms and makes a lovely addition to any home. 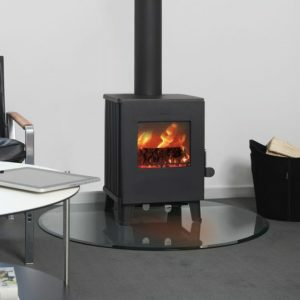 The Morsø 1430 ribbed sides and a plain door – Is also fitted with bottom and rear heat shield. 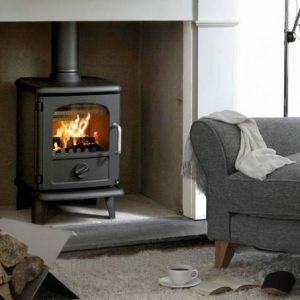 The stove’s convection process ensures swift and evenly distributed heating throughout the room and the size of the stove makes it ideal for fairly small homes, weekend cottages and similar, and ensures that both the fuel and the stove are utilised optimally. 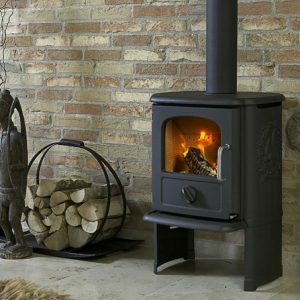 Morsø 1442 stove is a powerful heating source, with a capacity to provide heating for a living area of up to 75 cubic metres. 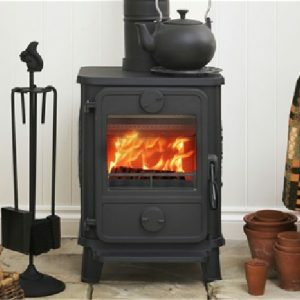 The cast iron stove is equipped with a riddling grate and ash pan, which make it easy to remove the ash and clean the stove. 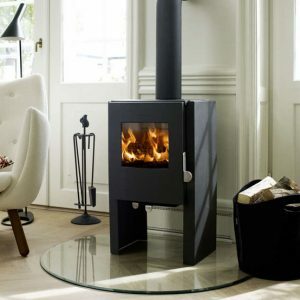 Morsø’s combustion system includes an air wash system, ensuring that the glass remains clean. 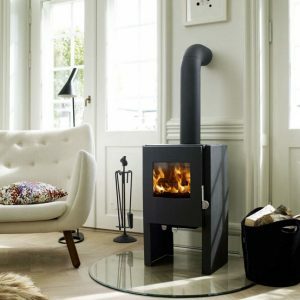 The Morsø 1442 uses a unique combustion system, and conforms to the world’s most stringent environmental requirements. 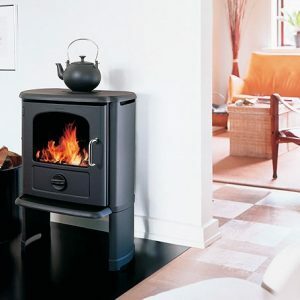 The Morsø 1446 is a distinctive convection stove that demonstrates the new design of the 1400 series. 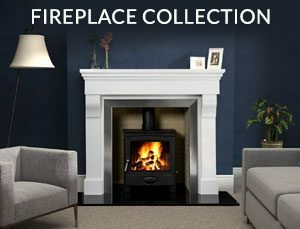 Convection principles are efficiently met whilst maintaining the contemporary appearance of a modern stove. 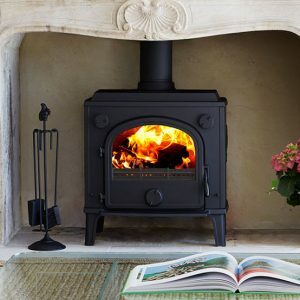 Its 4kw rated output and net efficiency of 78.4% makes its perfect for a modern setting. 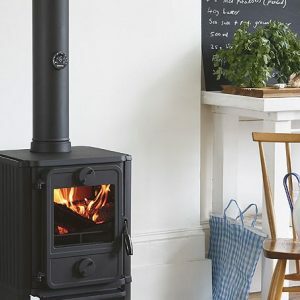 Efficient and environmentally friendly multi-fuel stoves The 3112 is equipped with riddling grate and ashpan, making it easy to remove ash and clean the stove. 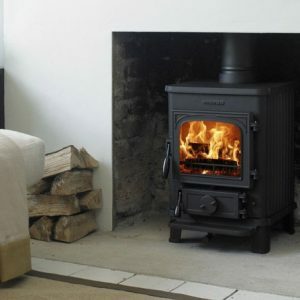 It is manufactured using the latest combustion principles with tertiary air supply and meet the most stringent environmental requirements. 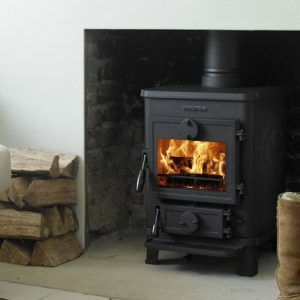 It can be fired with wood, briquettes or approved smokeless fuel and is suitable for heating areas of up to 75 cubic metres.